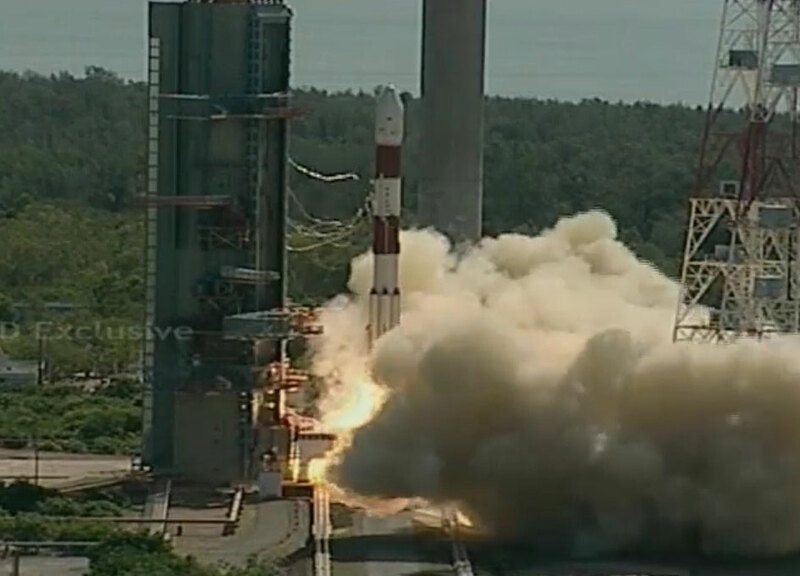 Indian Rocket Launches Canada's M3MSat and CLAIRE Satellites. Credit ISRO/Doordarshan National. 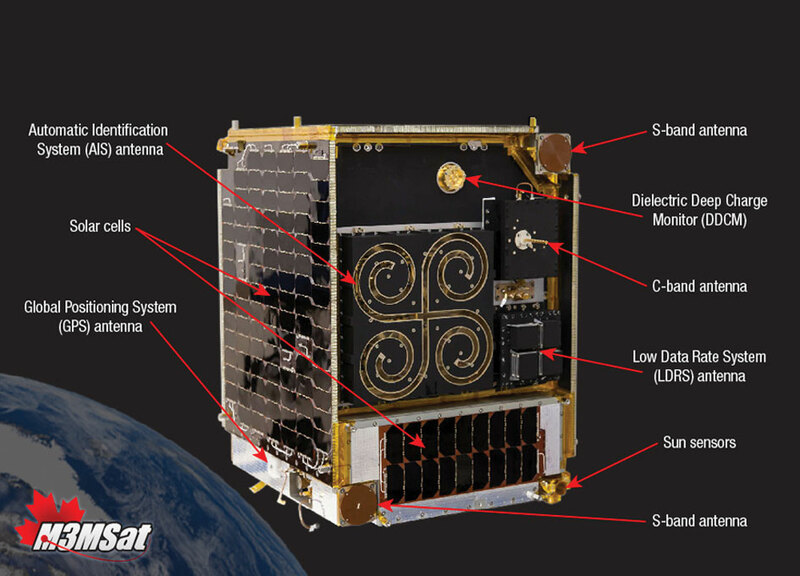 The primary payload for this missing was India’s Cartosat-2, a cartographic imaging satellite. 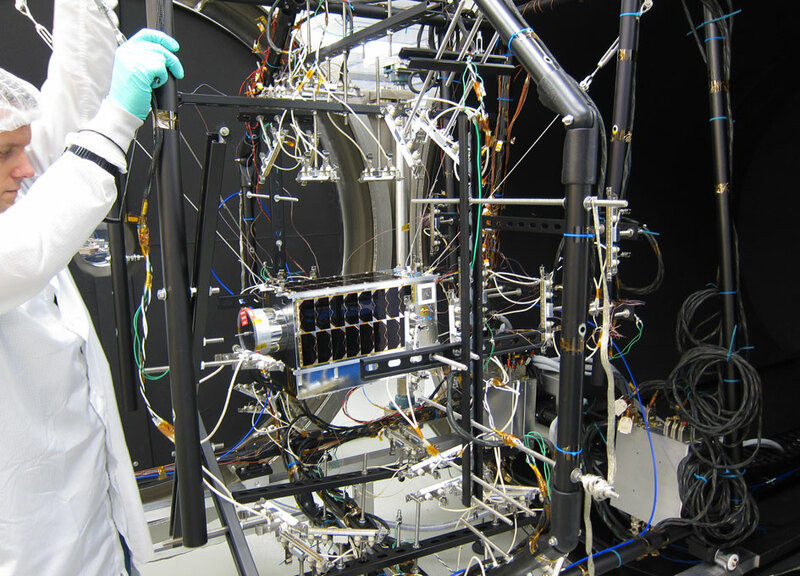 The secondary payloads also included 17 other small satellites including 12 Doves from Planet Labs based out of the U.S., a satellite for Terra Bella, SkySat Gen2-1, which is owned by Google, two Indian student CubeSats and 1 satellite each from Indonesia and Germany.